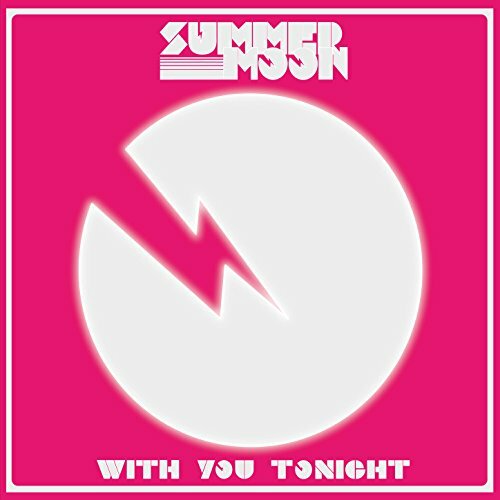 Our debut album 'With You Tonight' is out now here! Check out our 360˚ interactive video for With You Tonight (Use your mouse to look around the room!). If you have a VR headset, it's premiering at LittlStar.